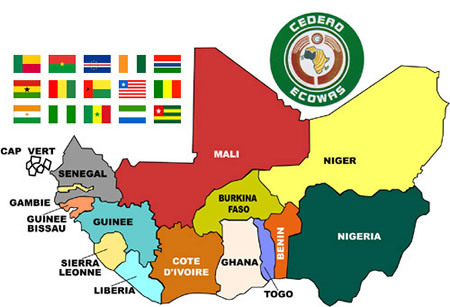 ECOWAS Electoral Assistance Division (EAD) was created in 2006 to assist the Commission in coordinating support, managing and draw up regional policies in electioneering processes. 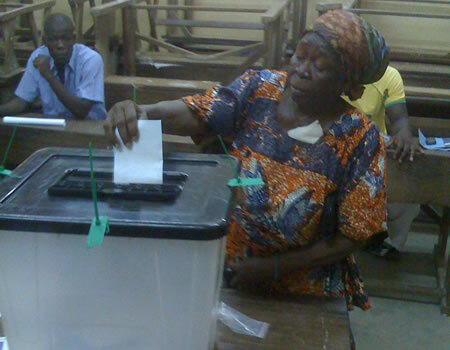 Under the Political Affairs Directorate, the Division derives its primary mandate from the relevant provisions in Article 12 of the Supplementary Protocol on Democracy and Good Governance (2001). 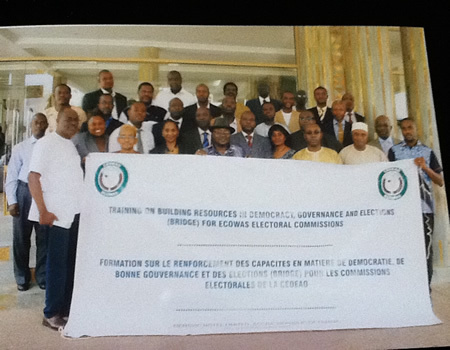 In implementing its mandate, EAD works towards the strengthening of capacities of EMB’s for efficient management of electoral process so as to conform to international best practices. 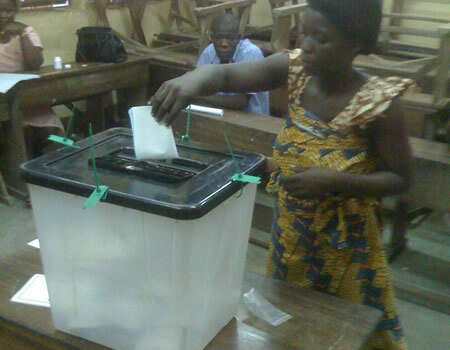 The division uses Election Observation Missions as a mechanism for ensuring that States conducting elections do so within the laid down ECOWAS principles contained in the Supplementary Protocol. 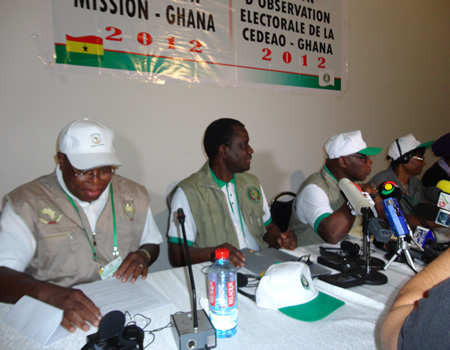 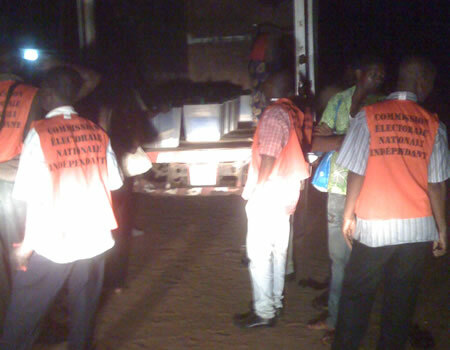 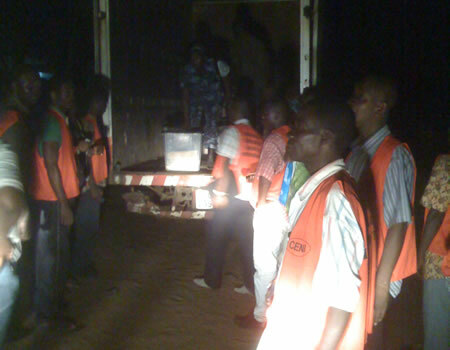 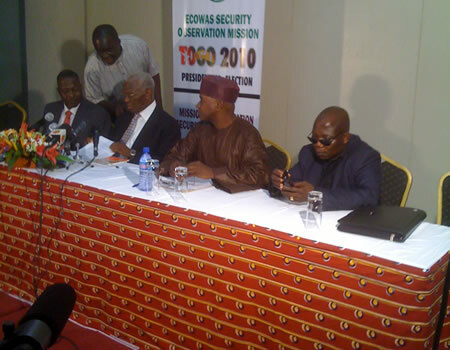 Since 2006, the division has carried out a considerable number of Election Observation Missions (EOMs). 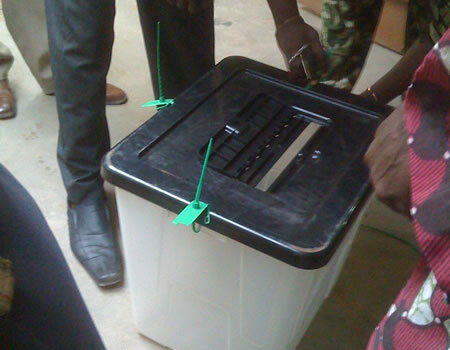 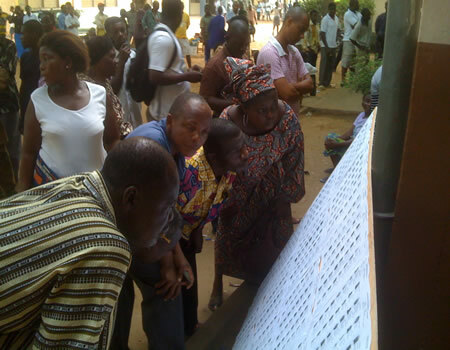 To date, the numbers of trained and deployed Election Observers, as well as the numbers of potential candidates have continuously been on the increase. 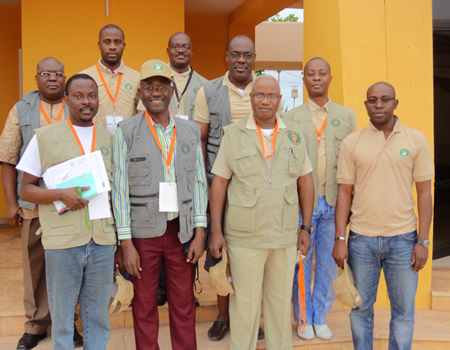 In a bid to harmonize the selection criteria of observers, the division has developed a database which helps to structure the selection of ECOWAS election observers and makes it more transparent, impartial and geographically balanced. 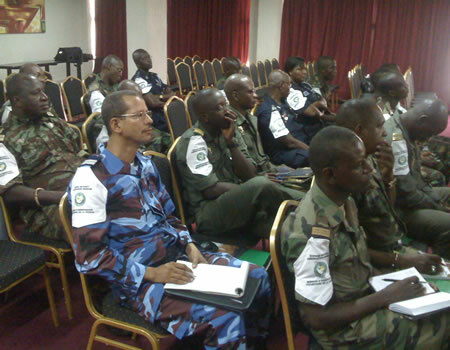 It is believed that with professional Observers, the ECOWAS Observer Missions will become more credible and acceptable by all stakeholders.